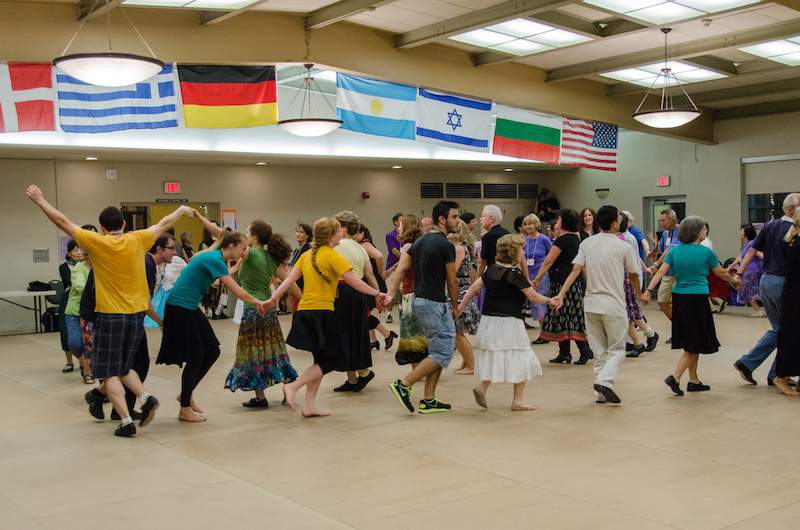 Learn and celebrate folk dances from around the world at Stockton Folk Dance Camp. 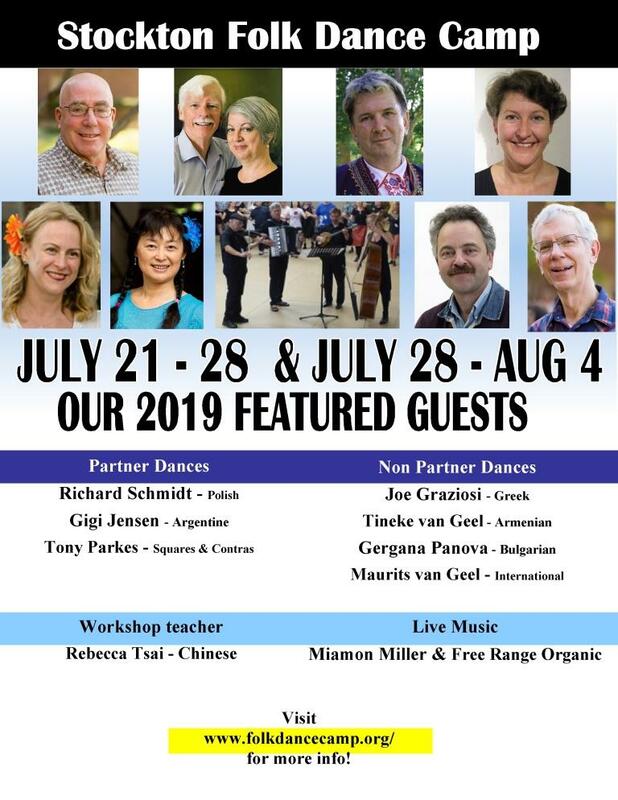 For more than 70 years Stockton Folk Dance camp has featured guests from around the world who come to the University of the Pacific in Stockton California each summer to share traditional dances and music. 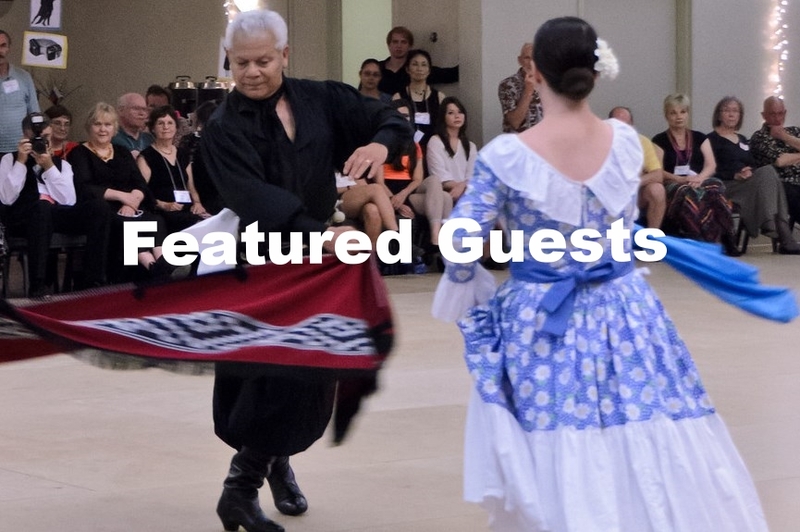 Students and long-time international dance enthusiasts of all ages come to learn and preserve folkloric dances and music, as well as to hone their world dance and music skills. The next camp will be held July 21 - 28 and July 28 - August 4, 2019.